Excellent rice which works well in a variety of dishes including sushi. 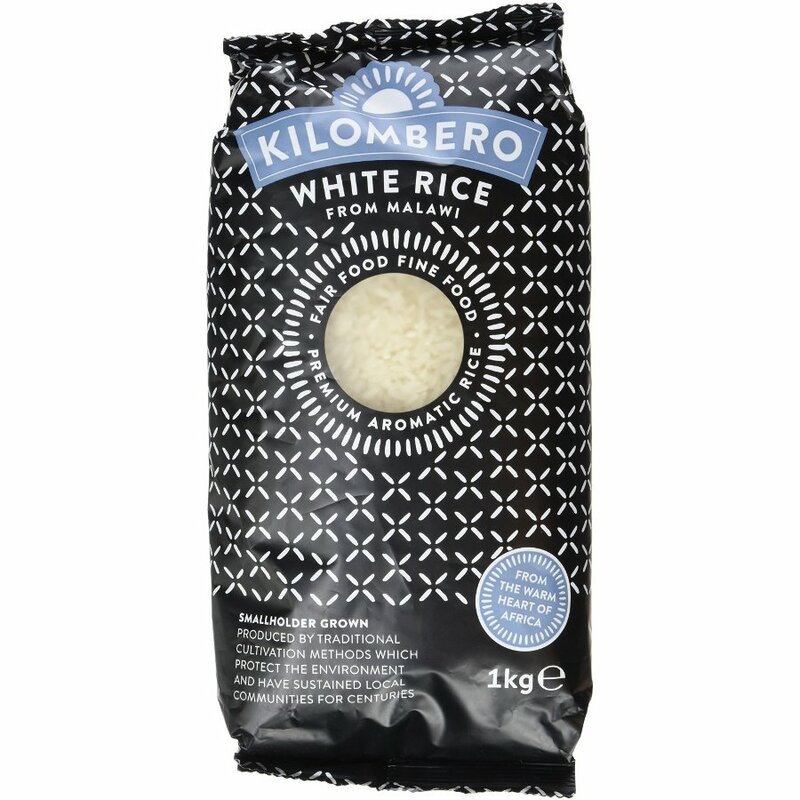 This is genuinely the best rice I have ever tasted. Have been getting through my church for years. But have discovered it significantly cheaper buying from the Ethical Superstore.